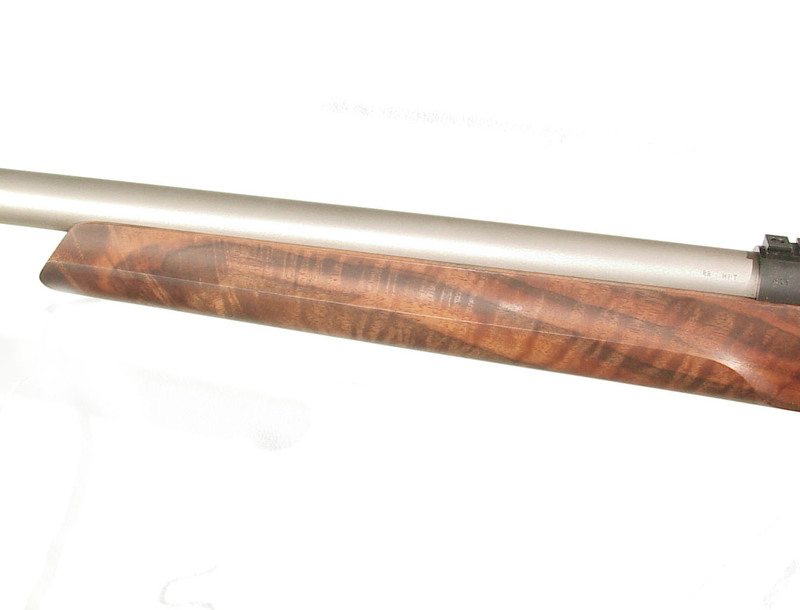 .22-250 caliber, 26″ fluted stainless steel barrel. 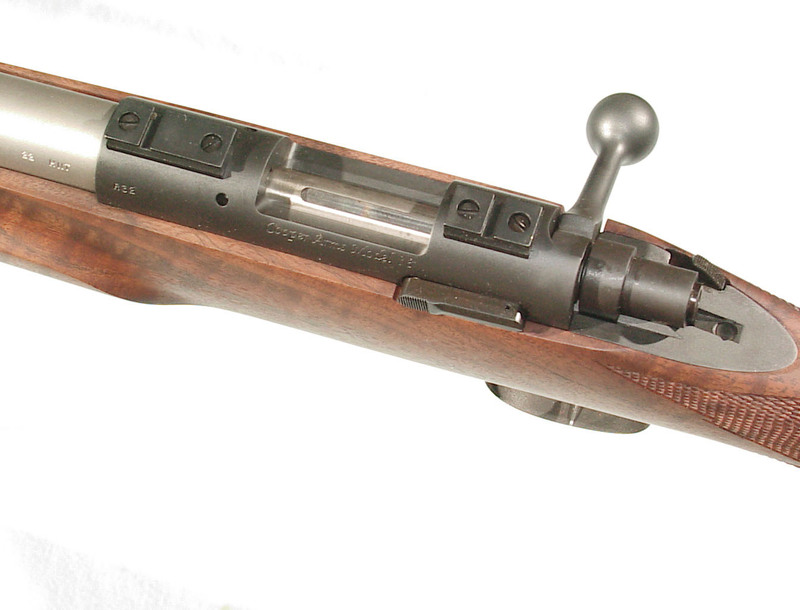 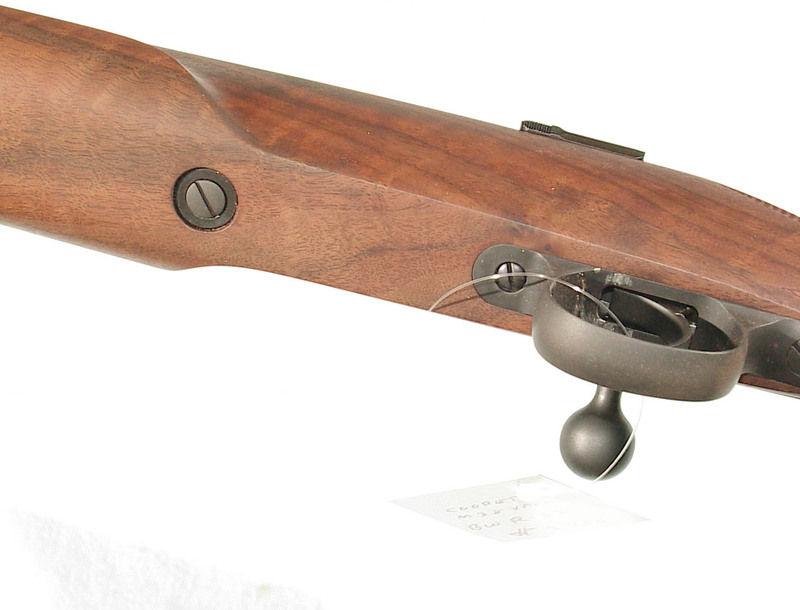 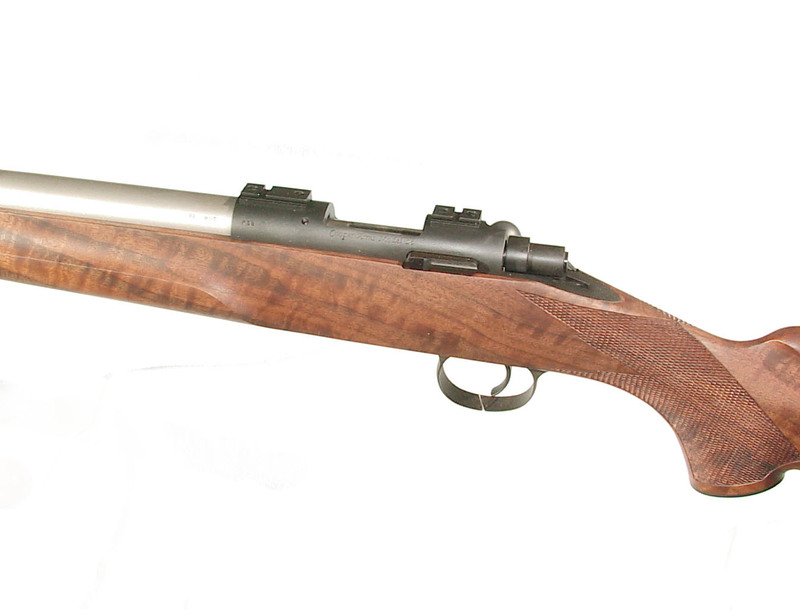 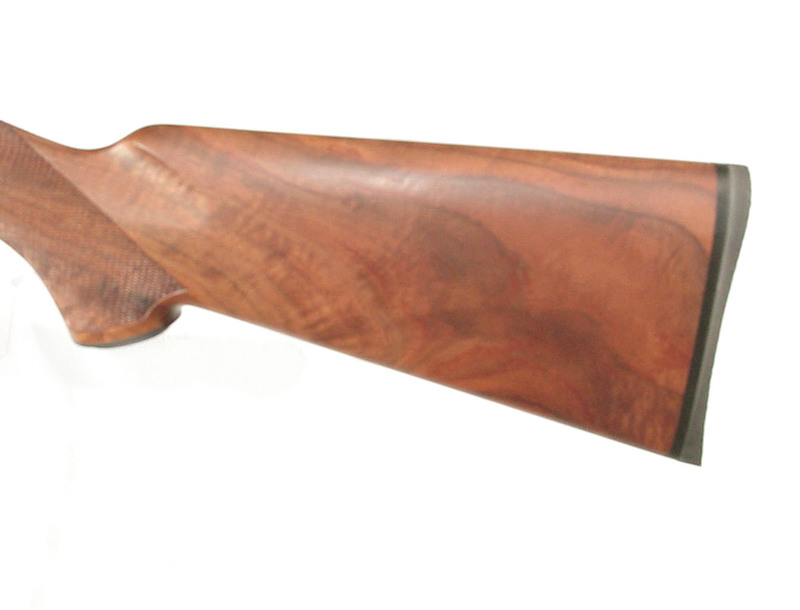 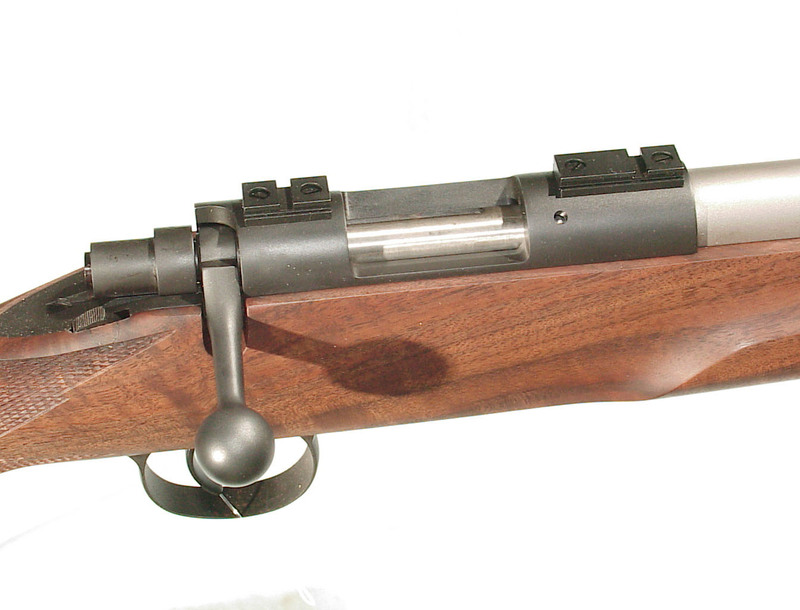 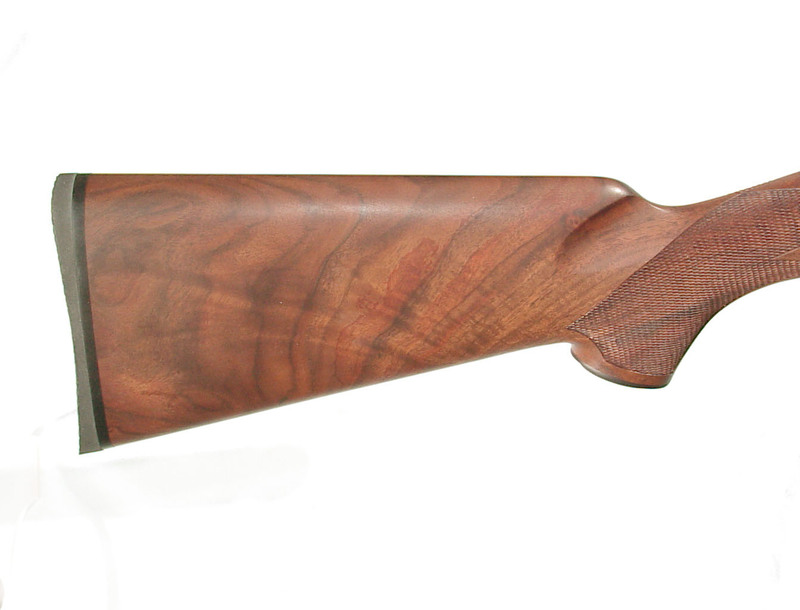 Bolt action receiver with factory scope mounts and hinged floorplate. 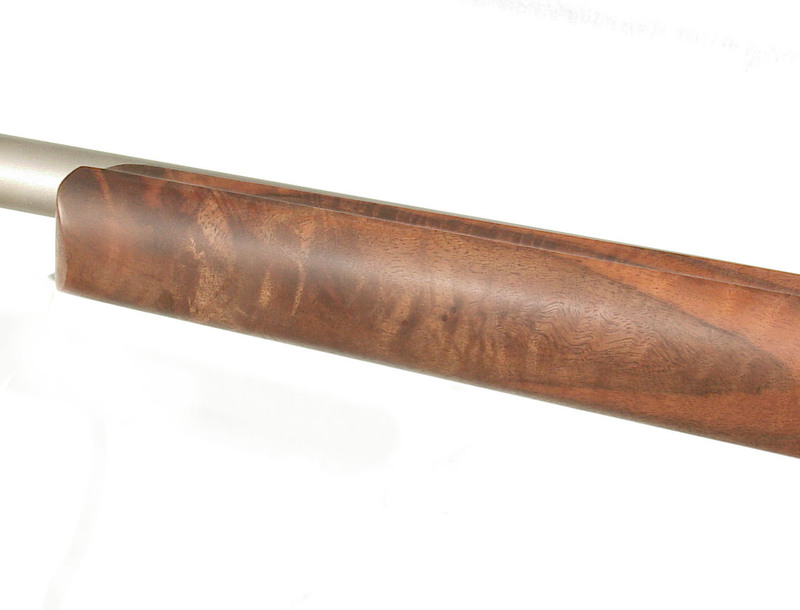 Checkered walnut stock measuring 13 1/4″ over a thin factory pad. 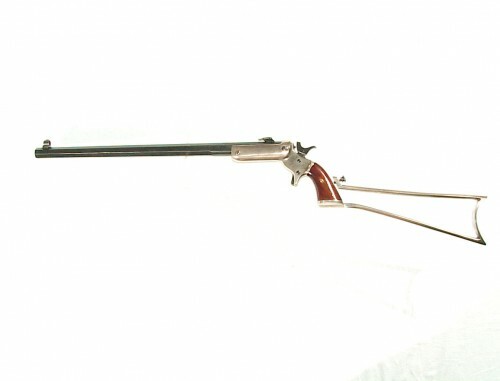 In as new, unused original condition in it’s shipping box.